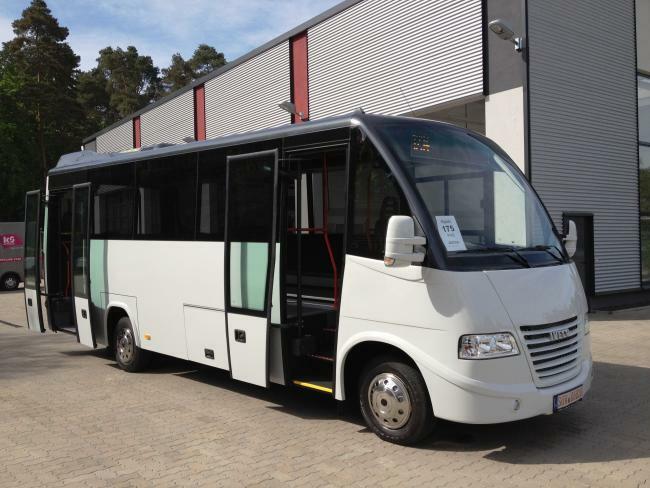 In cooperation with our company ProBus GmbH we are pleased to present a full range of new midi buses. 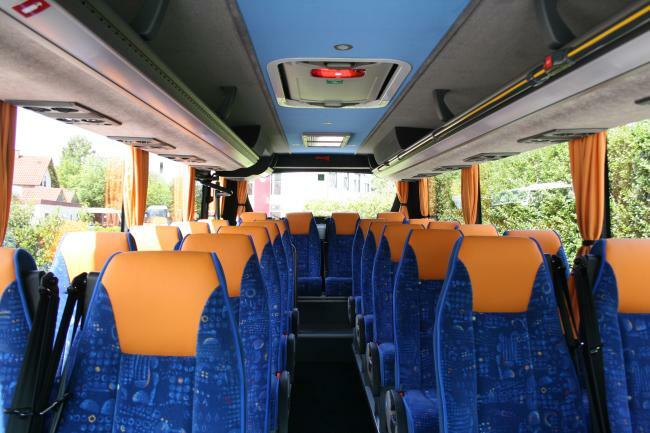 Our portfolio is covering all kind of midi buses e.g. 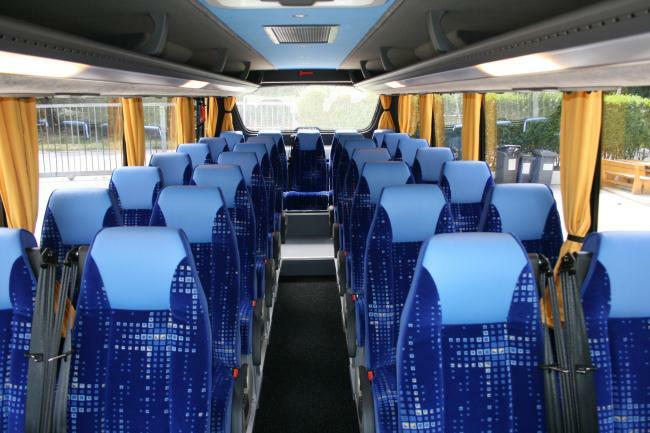 a Mercedes Sprinter with 20 seats, a city bus with low entry in the back or the fully equipped coach with 30 comfortable seats for your journeys. 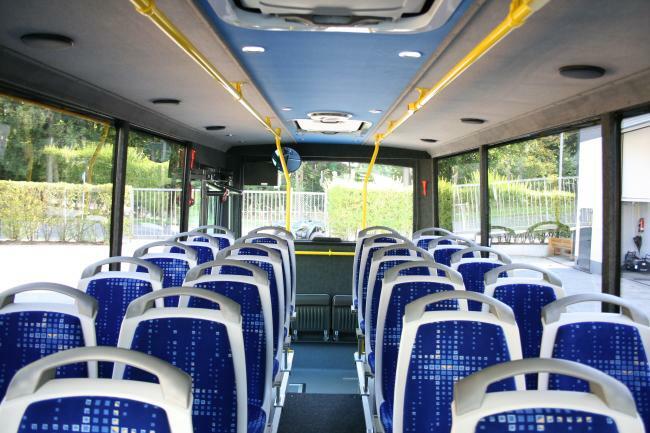 Hereby we are always realizing buses that fit the individual needs of our customers. With our new, fully equipped car workshop we will realize your needs of extra equipment or modifications of your new bus, e.g. extra refridgerator, kitchen or destination displays. 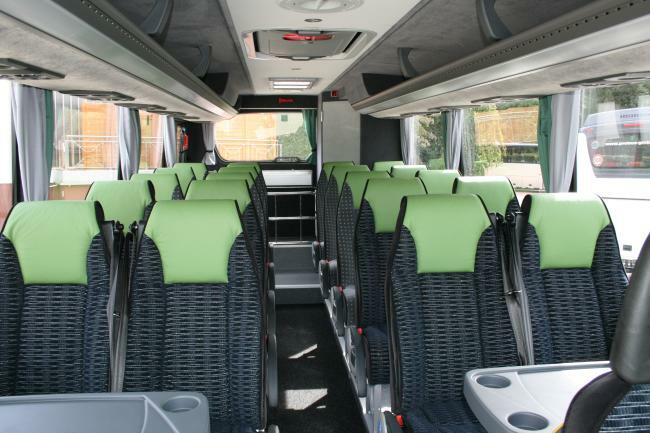 Our Mercedes Sprinter 516 CDI - the allround solution! 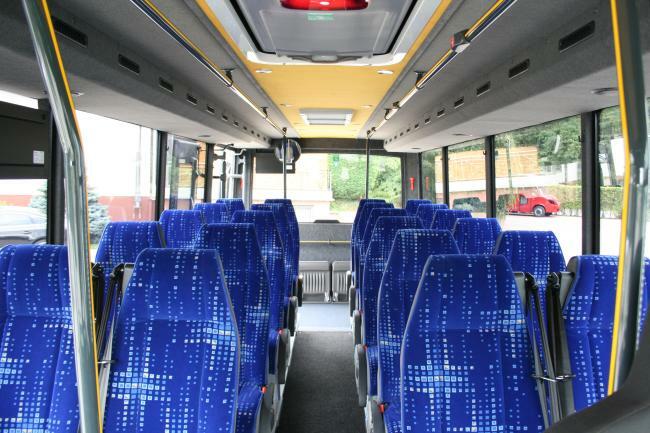 Built and equipped for the use as school bus, for journeys, public transit or shuttle. 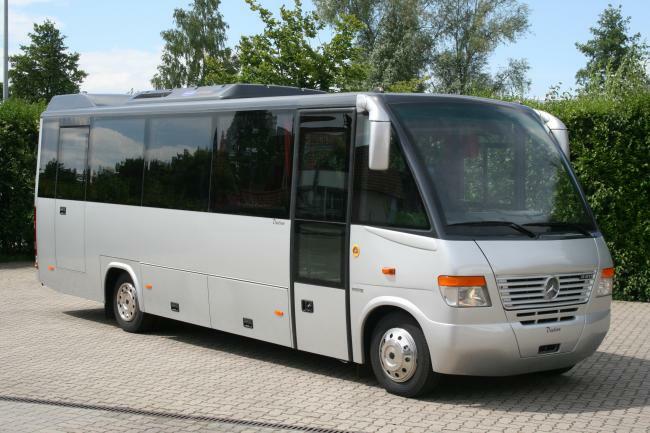 The Destino is based on the Mercedes-Benz O 818 D. The solid chassis is improved over years and known for its reliability. 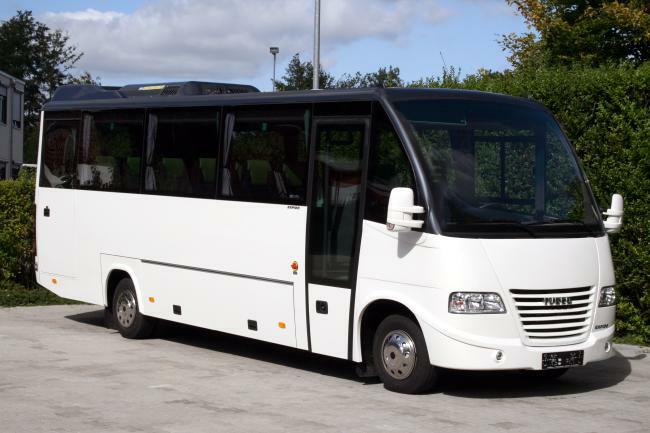 The Mercedes-Benz Destino "Travel" is your reliable partner for journeys with up to 29/1/1 reclinable seats. 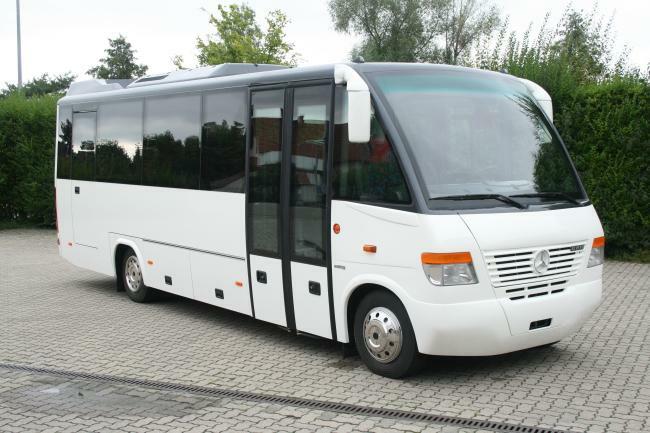 Diversity: configure your individual Destino "Kombi" that fits exactly your needs e.g. with additional door at the back or double door at the front. 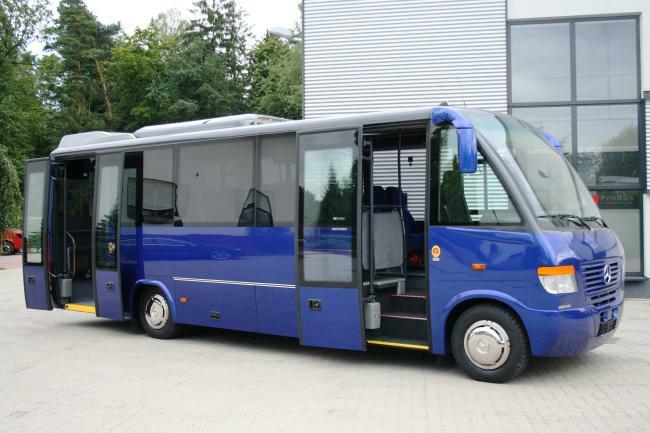 The Destino "HNF" with low entry in the back, additional standing capacities, wheel chair place and variable door configuration is perfectly made for public transit. Rapido: Benchmark in class with its high quality finish and equipment as well as a very attractive price-value ratio. The Rapido L is perfectly made for the jounrey with its extended body. We can offer the Rapido in your individual configuration with toilette in the back, kitchen, fridge or dvd system. 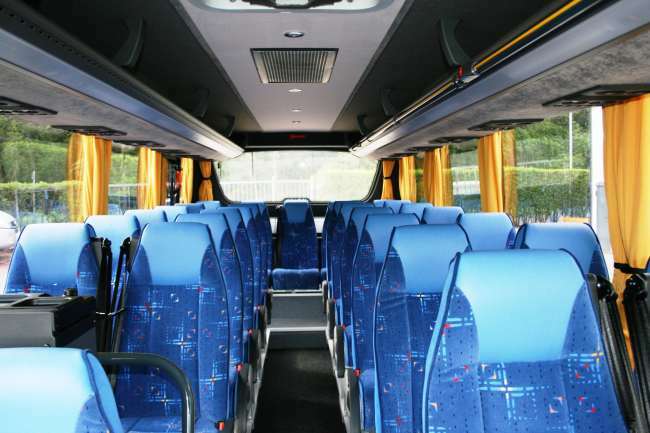 Configure your individual Rapido "Kombi" that fits exactly your needs e.g. with additional door at the back or double door at the front. 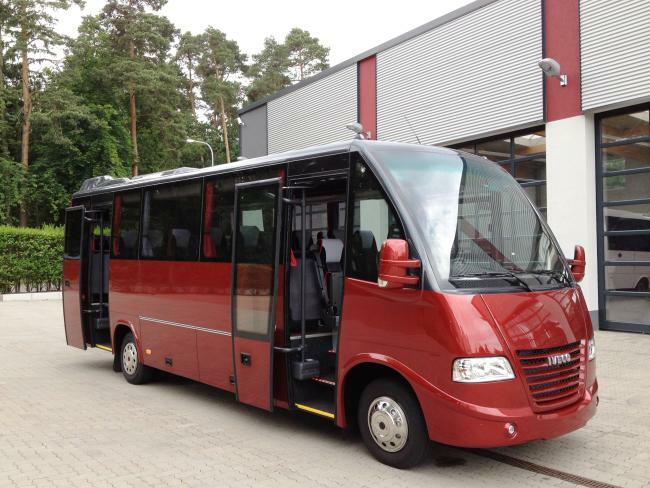 The Rapido "HNF" with low entry in the back, additional standing capacities, wheel chair place and variable door configuration is perfectly made for public transit.